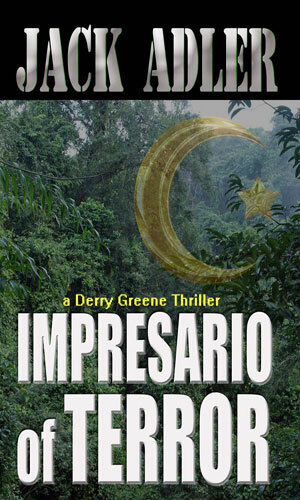 Derry Greene is a troubleshooter for Tramerica. That company is a world-wide tour provider and from the sound of it quite large organization, called "one of the giants of the American travel industry". You name a part of the world, chances are better than not Tramerica has a tour that will take you there and make sure you get back. Which is where Greene comes in. For many years before he went to work for Tramerica, Greene had been a reporter for the Daily Travel News. That gave him a fantastic chance to see a whole lot of the places Tramerica would send people and write about them. As he put it in the very beginning of the first recorded adventure, "I never thought I would wind up working for Tramerica as a sort of combined public affairs specialist and general troubleshooter. But the increasingly turbulent world convinced management to have on hand an experienced man who could handle a variety of sensitive assignments." He further goes one to say, "As a well-known trade journalist—that is self-flattery but true nonetheless—I had received an inside track on the newly created position. Several other factors were in my favor. With a BA in history from Berkeley, I was considered reasonably well-educated once they were sure I hadn't been a raving student political activist. I spoke some Russian and Spanish—enough to get into trouble was my usual line—suggesting a flair for languages. It didn't hurt, though it wasn't especially cited, that I was still single at thirty-three and had no family. ( My parents were dead, and I had no siblings.) Presumably my intelligence training in the army, utilized on a mercifully brief stint in Vietnam, didn't damage my resume, either." Considering his experience, why he got and kept the job is pretty obvious. Why his adventures would qualify him for mention in a group of spy series comes because of the variety of troubles that get thrown into his face and pushes him to fight more than just annoyed tourists or peeved hotel concierges. Terrorists and corrupt foreign officials and the odd American government flunky getting in the way will all do their best to make his life not only very difficult but also a whole lot shorter than he would want. The terrorist group with the strange name of Help America Patriots (HAP) is determined to bring down the leadership of Los Angeles and is using bombs and executions to do so. When the visiting daughter of a rich man is kidnapped by them and made to look like she is a member, the tour company running her trip sends their lead investigator, Derry Greene, to get her out. The Filipino terrorist group, Abu Sayyaf, connected to al Qaeda, has decided the tour company Tramerica is at the forefront of a new style of economic colonialism and has targeted the firm for destruction. Derry Greene is sent to help out a group of tourists but finds himself a prisoner. The Council For Restored Nations has the idea to redraw the borders of nations based on ethnic and religious lines and will use any means necessary to achieve their goals. 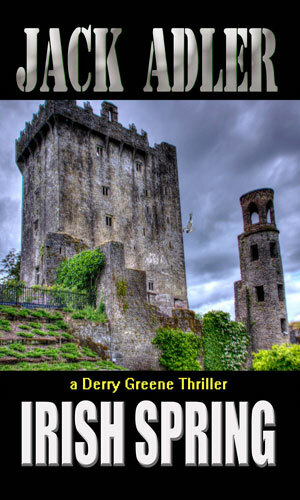 When suspicions arise that Tramerica or some of its employees are connected, Derry Greene is sent to find the truth. A tour guide for Tramerica has been arrested in India. 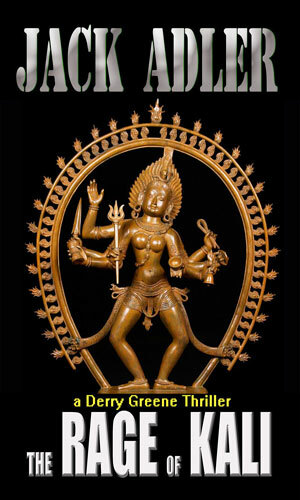 Derry Greene is sent there to find the truth and to help preserve the image of the company as the employee has been charged with killing his girl friend, possibly in worship of the Hindu goddess, Kali. I appreciate a touch of irony and I find that in this series where the main character, Derry Greene, heads to locales others visit for vacations only to find himself neck deep in trouble with people trying their best to see he does not go home alive. No time for taking selfies for this fellow. The adventures are a lot of fun. The writing is excellently done and the characters are unique enough to be interesting without going over the top - especially the bad guys of which there are a good amount. 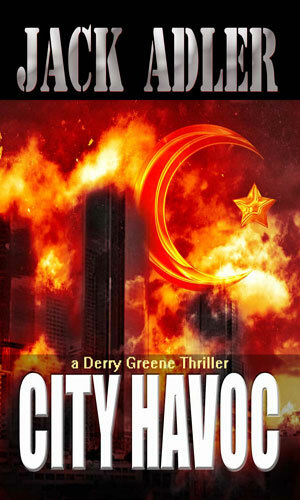 Bad people do bad things to good folks all over the world and Greene has the evidence, and the scars, to prove it.